Our catalogues give you a clear view of our complete range of products. You can browse through our catalogues online here at our web site or download as a pdf. Please make your choice in the menue to the left. If you wish we can send our catalogue by post. 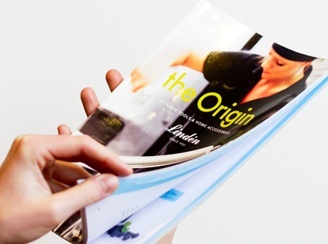 Please send your company name and address to info@dalolinden.se and we will send you a copy!